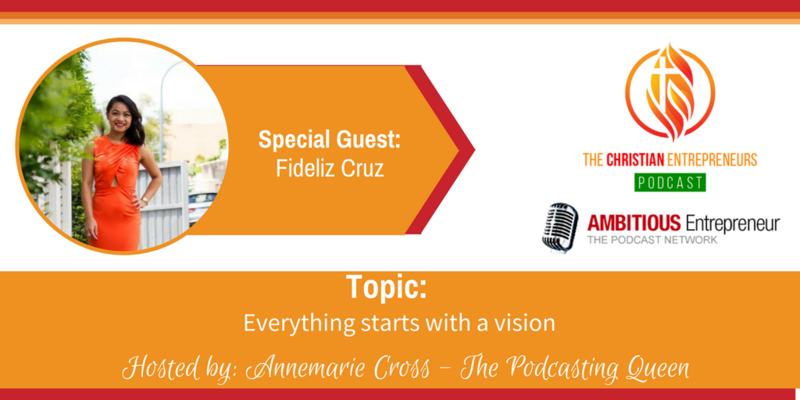 Joining me today is Fideliz Cruz. Fideliz is passionate about making women feel their best, by helping them bring out their uniqueness and authenticity through Life Coaching. 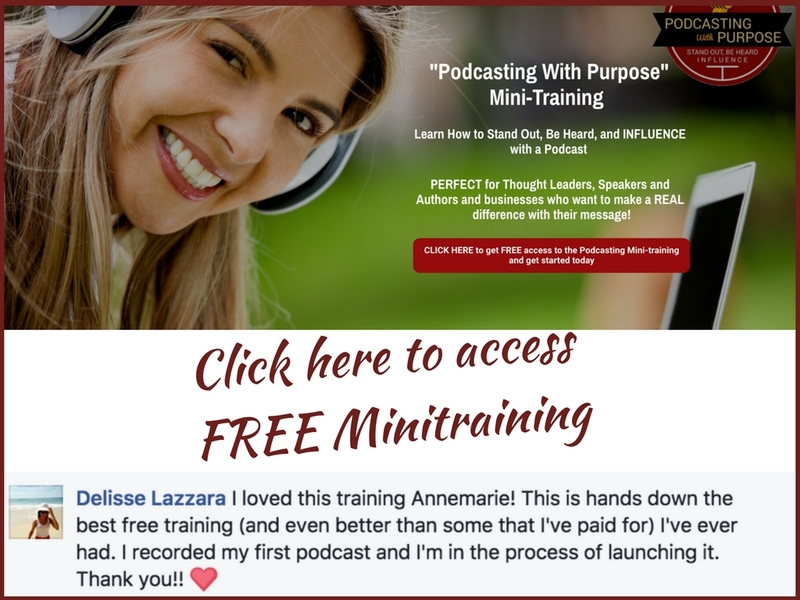 It is her vision to see women rise up in leadership in any aspect of their lives, using their gifts and talents to build a life that they love. Fideliz is the founder of Kingdom Women Entrepreneur. A sisterhood community for faith filled entrepreneurs created for equipping and support in the areas of business as well as faith walk. Always seek for Godly Wisdom. Enquiring of God not just in our personal lives but in ALL aspects of our lives, particularly in business. Offering this unto God first and foremost is the Key to having a fruitful and purposeful and thriving business. Remember that we are stewards of God’s gifts and talents. Everything we have comes from Him. When we know and really get a clear understanding of this, this changes the way that we look after the business and the people God has given us. Everything starts with a Vision. Start with the end in mind and know that each step is directed and ordered by the Lord. Fideliz is passionate about making women feel their best, by helping them bring out their uniqueness and authenticity through Life Coaching. It is her vision to see women rise up in leadership in any aspect of their lives, using their gifts and talents to build a life that they love. The Go to Life Coach for the Faith filled Entrepreneur. Fideliz is the founder of Kingdom Women Entrepreneur. 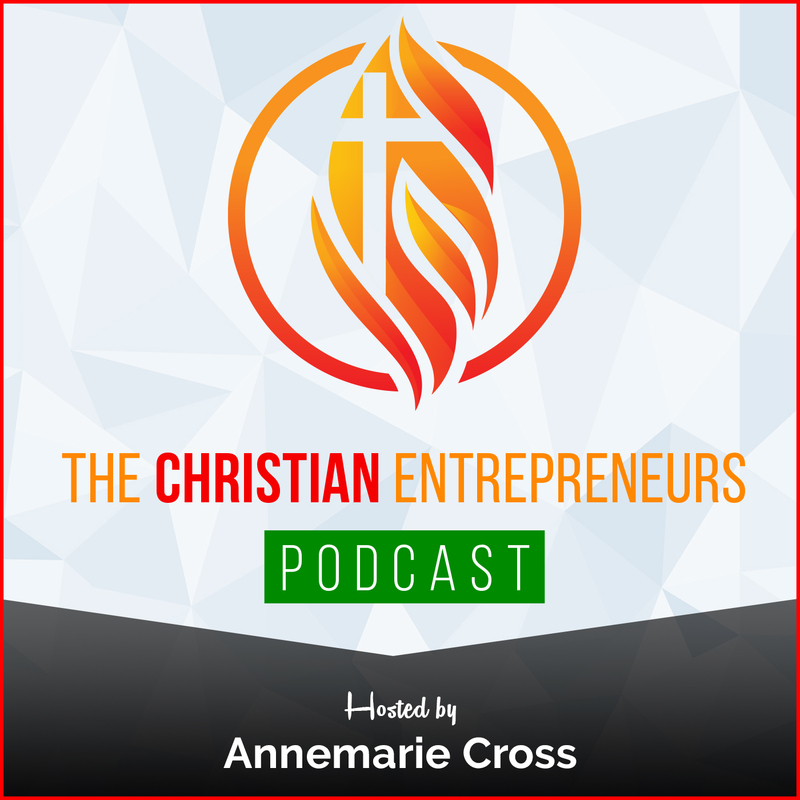 A sisterhood community for faith filled entrepreneurs created for equipping and support in the areas of business as well as faith walk. 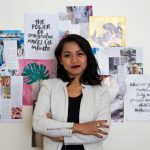 Fideliz also runs her Vision Casting Workshops, which aims to help women create their Personal Life Vision and kick-start their journey towards their dreams.